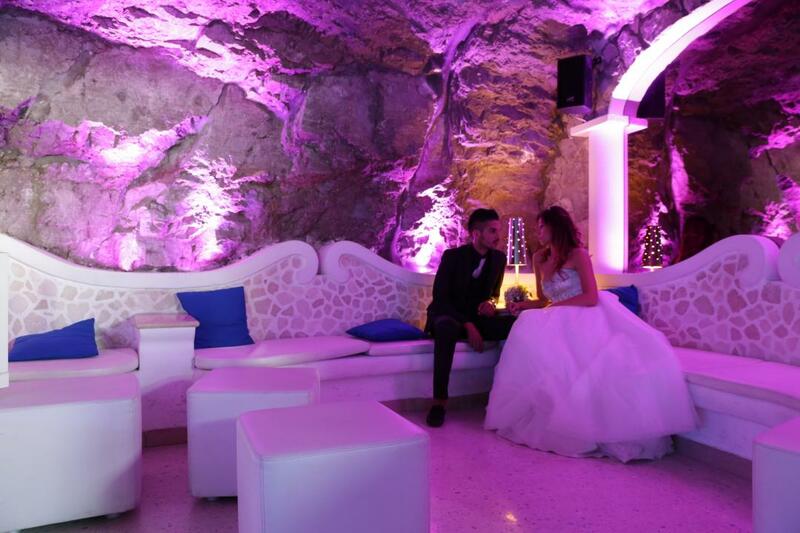 Refined Wedding Reception and delicious Mediterranean Cuisine…this place is the ideal Wedding Reception for your special day ! 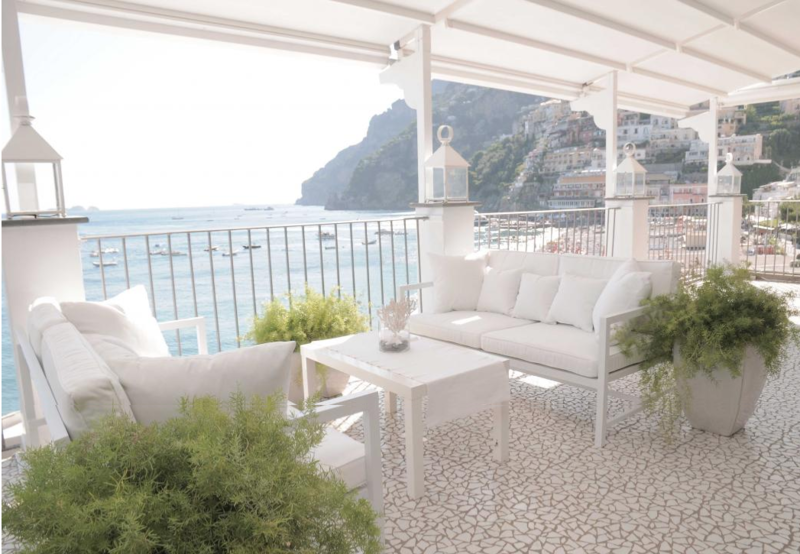 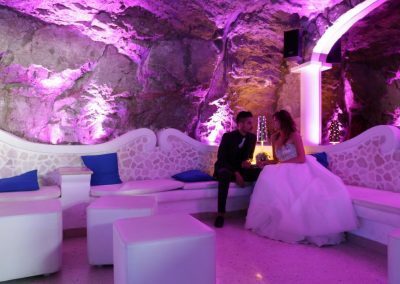 The venue is situated in Positano, not far from the lively streets and the fashion boutiques that have made Positano famous all over the world and is also reachable from the beach. 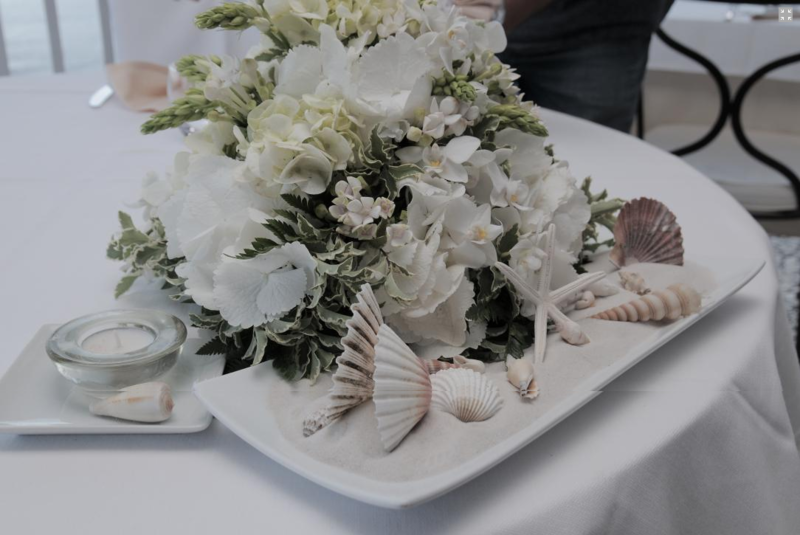 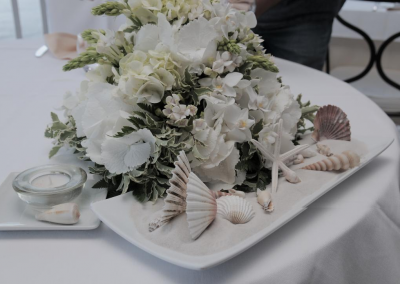 The decor is very elegant white tones of the coverings and the romantic details from the sea: the sand, the shells illuminated from lovely lamps and candles, giving the most enchanting dream-like atmosphere. 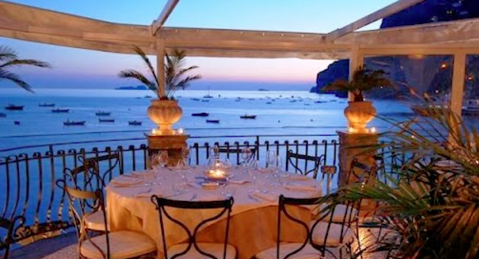 In its dining rooms overlooking the sea, from which emerges the legendary and seductive Island of Li Galli. 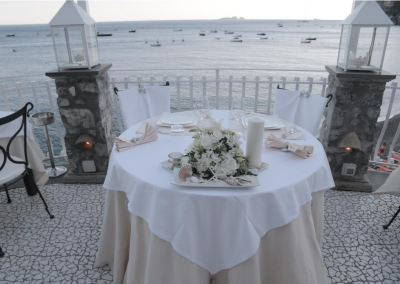 Surrounded by beautiful landscapes, breathtaking sunsets, nights of stars and moonlight, crowned with magic dinners by candlelight, make unique and memorable the most important moments of your life. 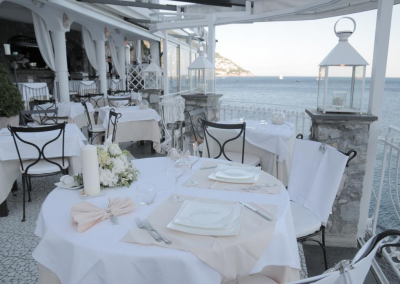 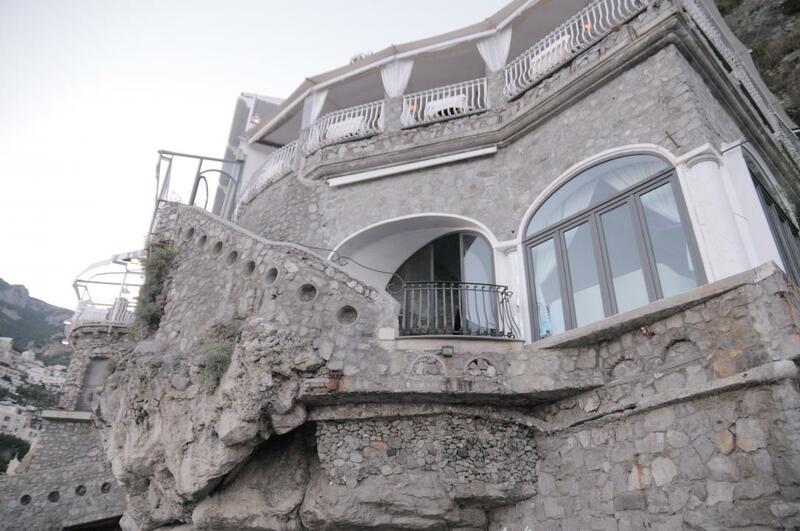 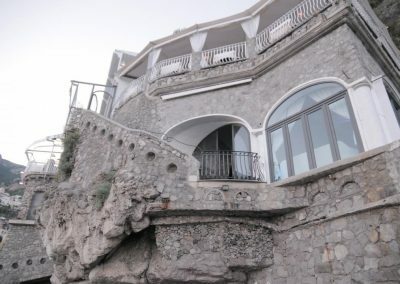 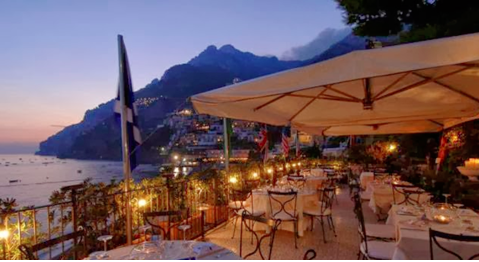 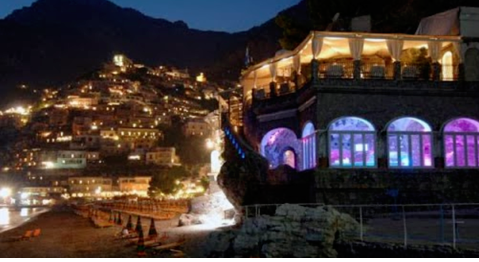 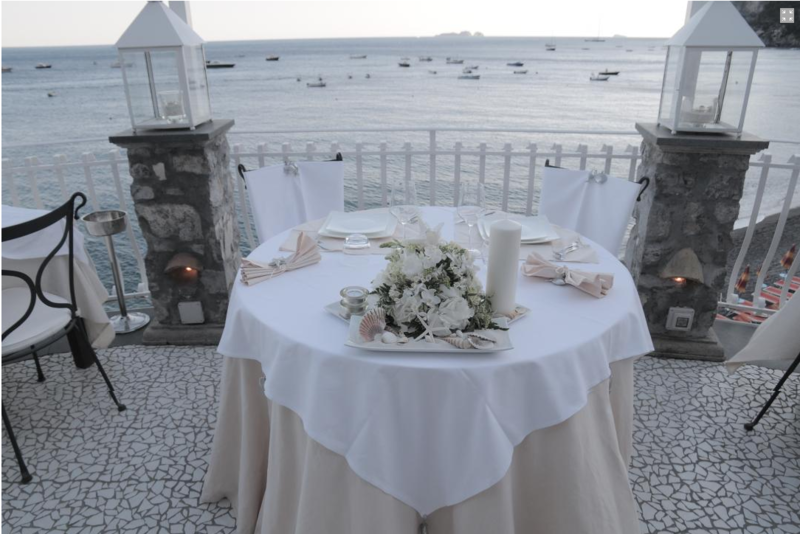 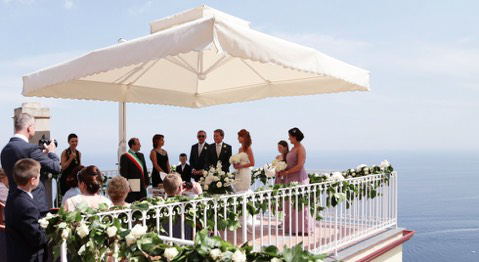 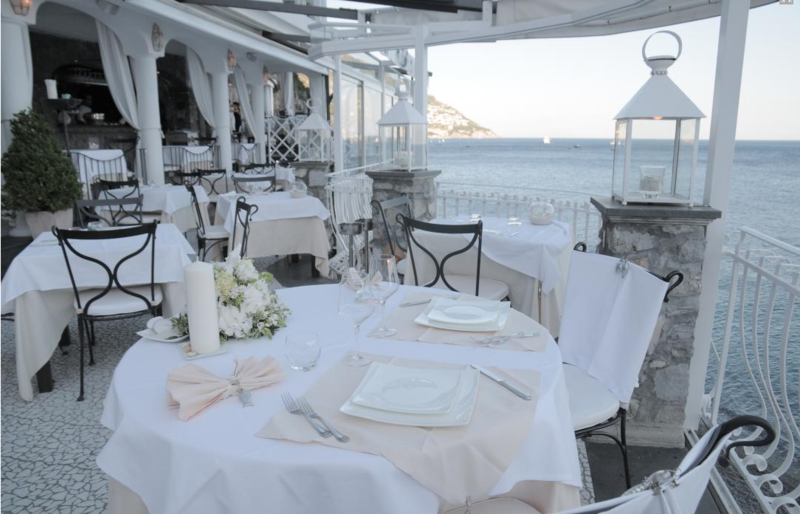 For a sample wedding plans for 25 guests at this amazing wedding venue in Positano click here.